Large surburban house in bush setting. 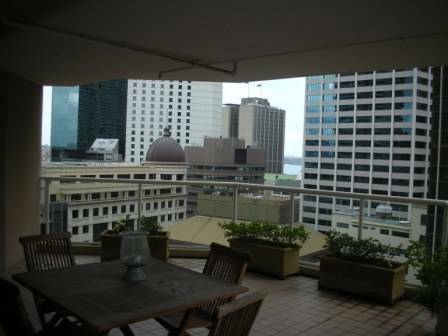 Good access to Sydney city centre. Large, new, comfortable double storey home with all modern conveniences. Surrounded by tranquil bushland and native birdlife. Within walking distance to public transport. 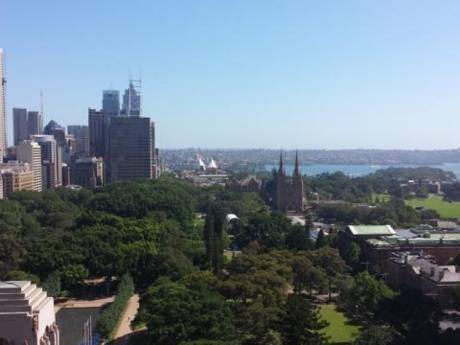 Easy reach of Sydney city - voted "most livable city in the world". Outdoor deck and barbeque. Spacious, well-furnished bedrooms. Plenty of family living space. We love our home and hope you will too! We are Keith and Jamila, a married couple with two daughters. We are both professionals and enjoy travelling as a family. We have not done a home exchange before but are keen to try what sounds a fantastic way to see another country as a resident - and return the favour. We expect prior contact via email in order to learn more about our fellow exchangers. 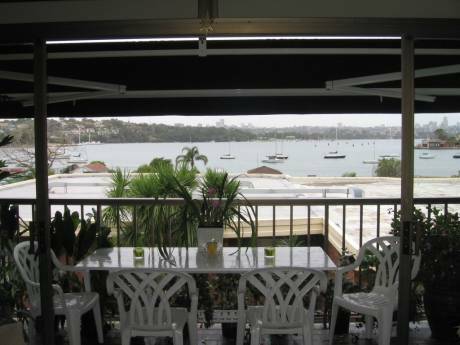 We look forward to making their stay in beautiful Sydney town a truly memorable one. Beautiful bushland setting. Exclusive suburb and friendly neighbours. Local bush reserve. Safe and well maintained area.